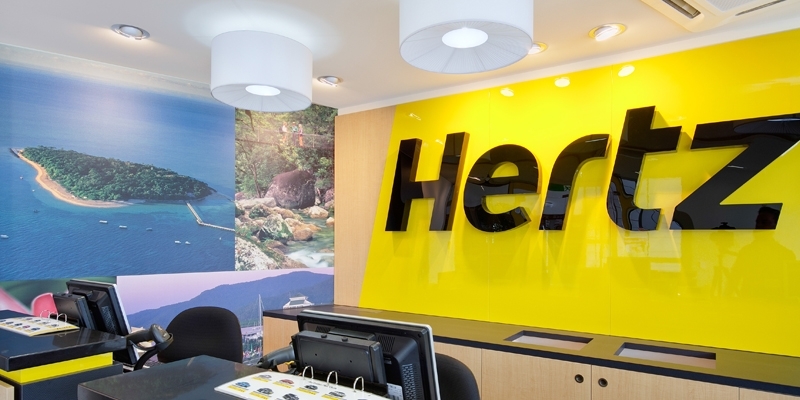 The Cairns site was the first implementation of the new International retail brand identity in Australia. 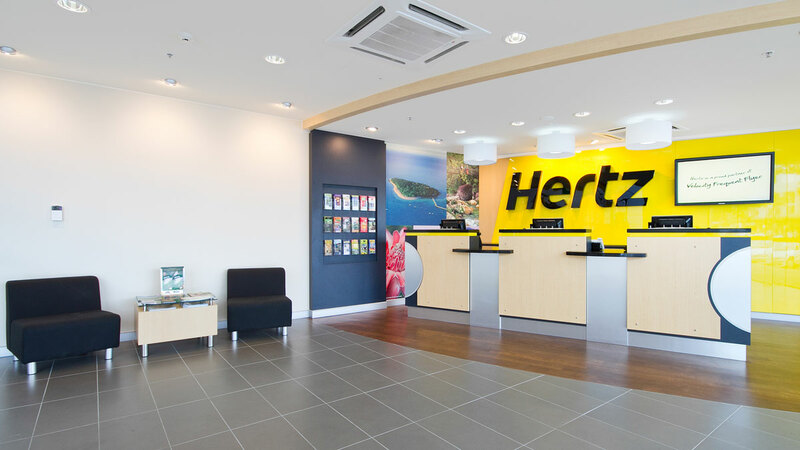 The new Cairns location brings the Hertz rental offer to the heart of the customer action in the CBD. 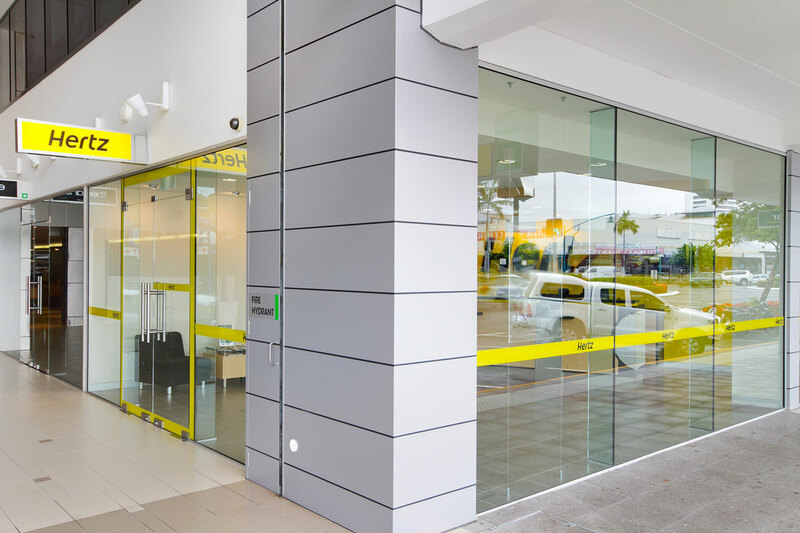 Comprising of high profile street frontage with rooftop parking, the staff have rejoiced in the improved quality of customer service. 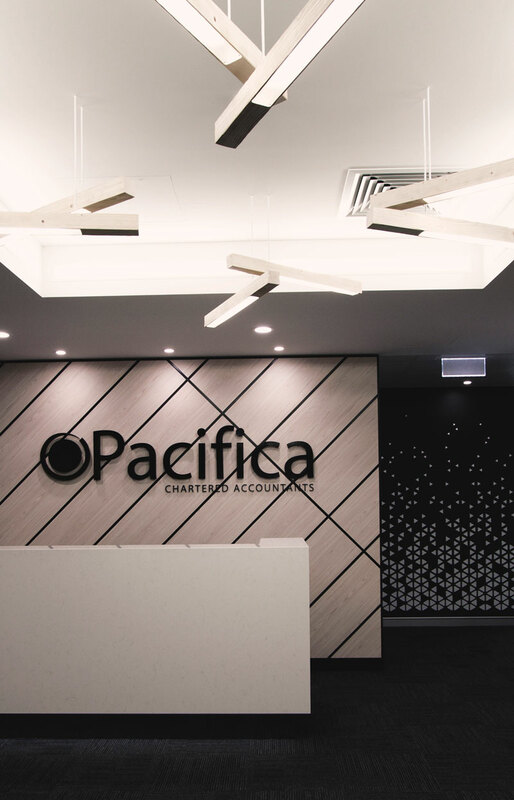 Myriad provided a complete suite of design & project management services for the delivery of this new location. Commencing with the development of the new brand to Australian conditions, a layout was developed that became the fundamental format across Australia. 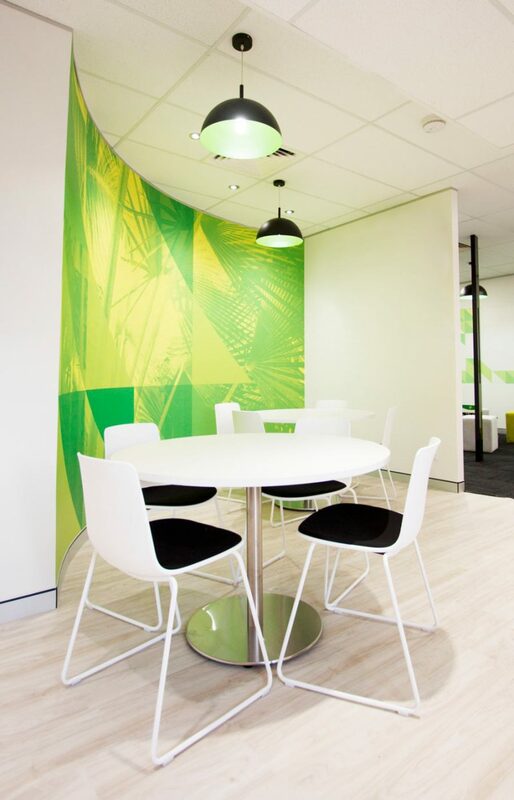 Complete fitout documentation was prepared for tender and all required approvals. Project management services oversaw the operational delivery for the facility, including all technical, branding and commissioning aspects. The new retail facility has a high profile CBD location with a bold street presence. Staff and customers alike are delighted with the convenience and ease of use of the new facilities. 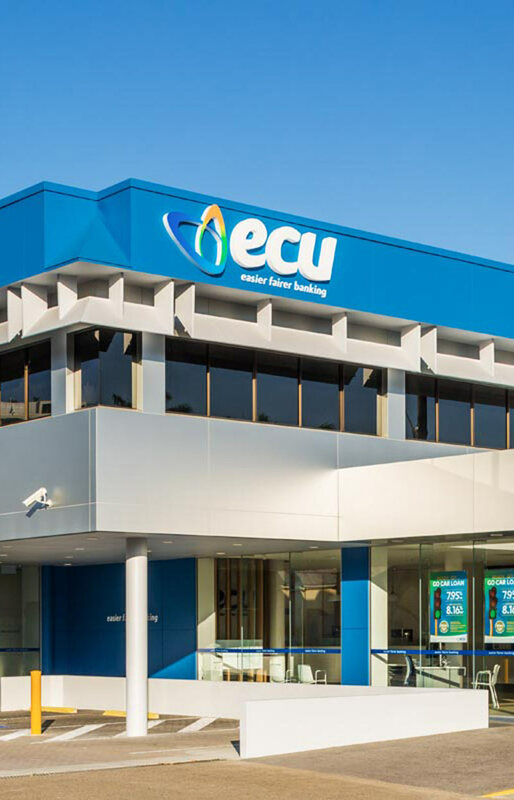 From their foundation in 1973, ECU Australia has grown and evolved as a vital and energetic Credit Union, providing the full suite of contemporary banking and financial services to their members.